Coker Wright‍, a 3-star (HV Rating: 82.5) offensive lineman from Brookhaven High School in Brookhaven, Miss., is an interior offensive lineman with a growing scholarship list. There was something a little different about an offer from Nebraska, though. Wright has been talking to Nebraska for about a month, so the offer from the Huskers was huge for a number of reasons. A big one being it's his first Power 5 offer. 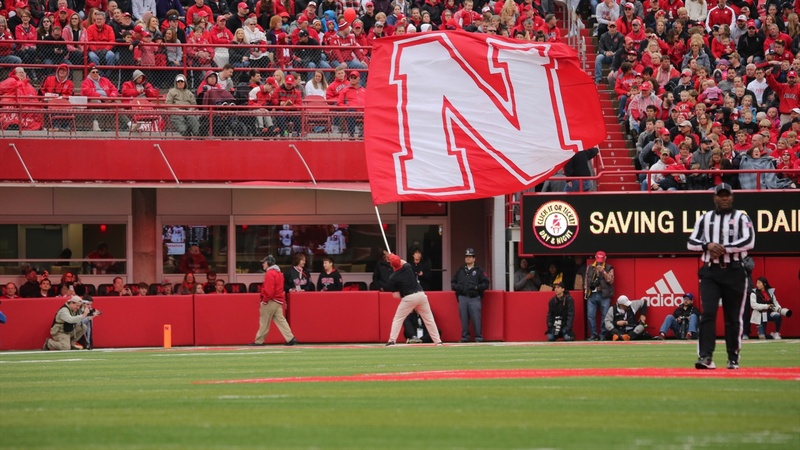 Wright already has an official visit scheduled with Nebraska on September 15 when the Huskers take on Troy.